New parents often wonder, when should my child start seeing a dentist?. Although some literature suggests taking your child as soon as his first tooth grows in, this is not usually necessary. If you have any questions about your infant’s teeth, his primary care physician can usually answer them and let you know if a dental appointment is needed. However, the American Association of Pediatric Dentistry (AAPD) suggests taking your child to his first dental appointment by the age of one. 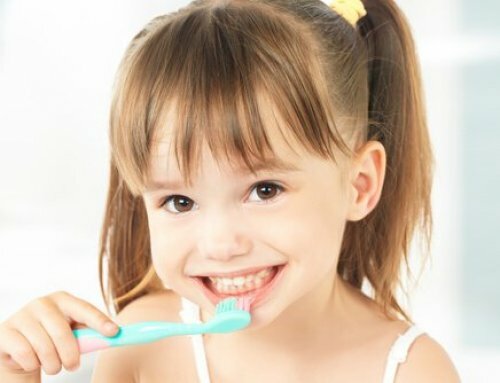 It is important to begin proper dental care early in your child’s life. Some parents assume dental care is not needed until he receives his permeant teeth. This is a misconception that could have a severe impact on his dental health. Even though you cannot see them, his permeant teeth have already begun forming. Untreated baby teeth can lead to dental problems in permeant teeth. 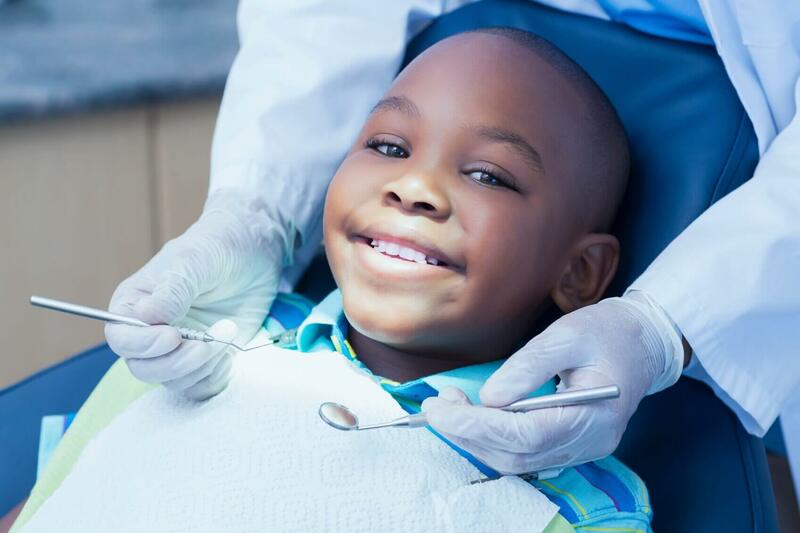 Now that we have answered the question, when should my child start seeing a dentist?, you are probably wondering what to expect at his appointment. 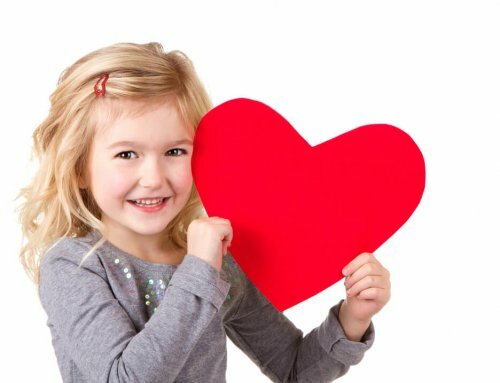 The first appointment is a time for your child to get acquainted with our office and our dental staff. Our friendly and experienced staff will teach you how to best care for your child’s new teeth. 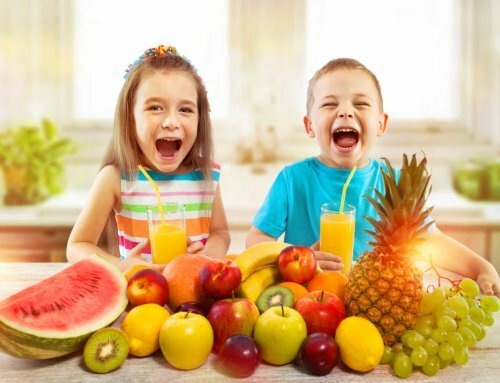 Your child may also receive a cleaning, x-rays, and fluoride treatment. The length and depth of your toddler’s appointment will depend on him. Some one-year-olds may not be able to stay calm through the entire appointment. We do not want him to have negative feelings associate with our office and dental care in general. If he isn’t ready to sit through the appointment, we will reschedule it at a later date. Our board-certified pediatric dentists aren’t just highly skilled in dentistry; they are also extraordinarily child-friendly! We pride ourselves on providing children with a comfortable dental office that they will actually be happy to visit. During your child’s appointment he will enjoy playing, looking at art and being given fun prizes. We provide your children with comfort by keeping them engaged and entertained. Our office has a fun-filled play area designed to keep smiles on their faces. We also have child approved painting placed along our office walls and our staff is trained in making balloon animals! If you are wondering when should my child start seeing a dentist? Call us today at (561) 477-3535 to make your child’s first appointment. 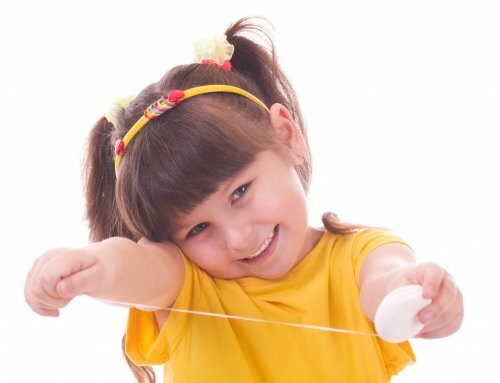 We will make it fun for your child to maintain a healthy set of teeth, promoting good oral hygiene as he grows.